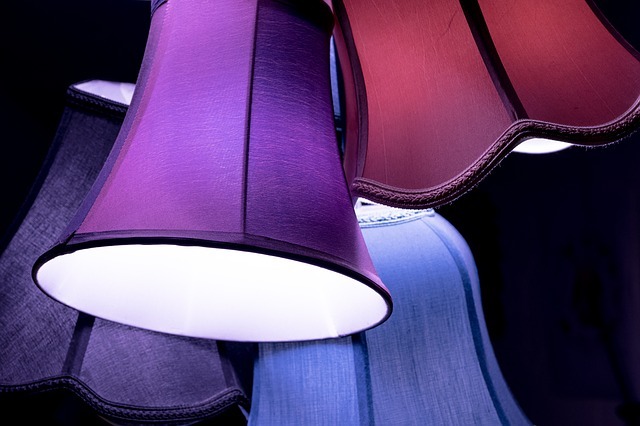 Choosing the perfect lampshade could be a really simple task by following few easy steps. And this is the guide that will help you pick the proper one for your interior decor. There are many benefits of using this piece of furniture. From shielding your eyes from the rough light of a bulb to the final touch that it provides to your design and room theme. It also adds a colour accent to your home. However, with that much shapes and sizes, like cylinders, drum shades, bell shades, and so on, the picking one that’ll fit your home best can be a hard task. So here are the most useful points that you must have in mind when choosing that kind of accessory for your home. Different shapes of light shades disperse light in different ways. This determines how each type of lampshade should be used for. Furthermore, light-coloured shades allow more light to pass through, and the opposite – darker ones block more light. Drum shades – they disperse medium amount of light from both ends. Empire shades – most of the light comes from the bottom side, and less from the top. Bell shade – this type falls between the previous two types. It provides the same quantity of light coming from the top and the bottom. 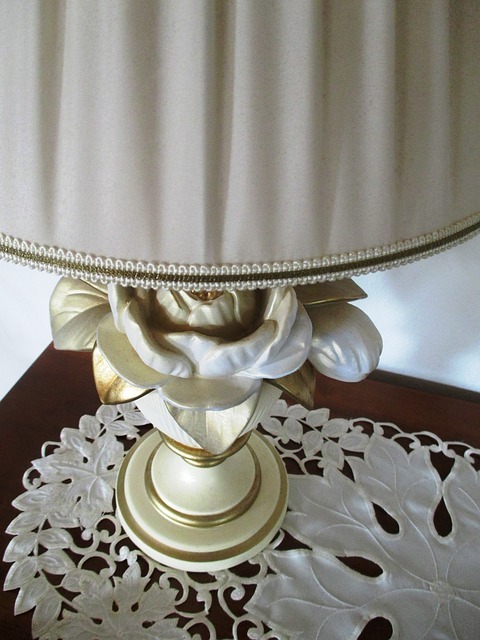 When choosing the proper lampshade for your home, you must also consider safety. Make sure the type you like most is properly distanced from the light bulb. That’s important because all bulbs give off heat. And if they’re not distanced correctly, they might set your lampshade on fire. Using special fitters will protect your lampshade. The other way to ensure the bulb is distanced properly is to use the size harp. That’s the metal arms that hold the saddle of the lamp and the lampshade together. If you don’t know how to safely put things together, go with the licensed electricians in Melbourne. They will assist you with that and many other tasks around the house. When you’re looking for the right colour, you should try and match it to the style and colour of your home. If you want to make your lights to be the focal point of your home, then you must choose a bold colour that differs from the other elements of your interior. Tip: When choosing a lampshade, don’t buy the one that you like most, but rather the one that will fit the room it will be placed in. You don’t put lamps in your home only as decorative pieces, but for functionality as well. You can make a relaxing balance by diffusing the light from the light bulb. That way the colour of your lampshade will make all the difference. Note: If your home décor is all-white, using the same colour for the lampshade will give you maximum illumination. If you have your unique style in your house, you can make the lampshades custom, too. Why not create your own shade with ribbon, fabric, or crocheted rosettes for one-of-a-kind look.